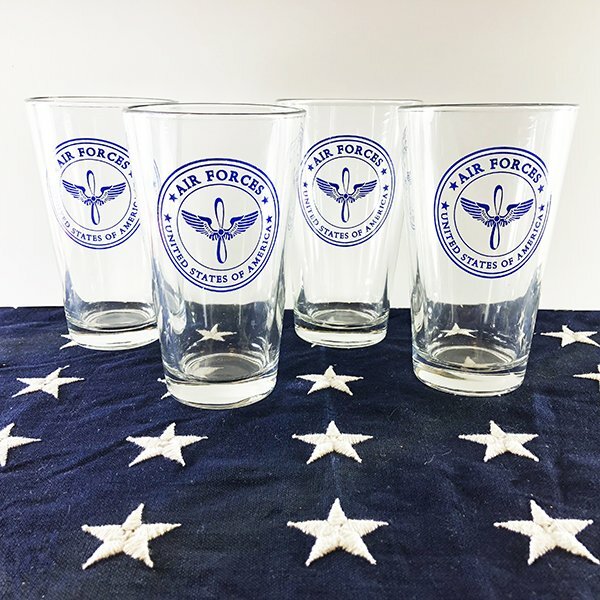 Set of 4 Air Force Glasses is a reproduction of a WWII AAF glass in our collection . 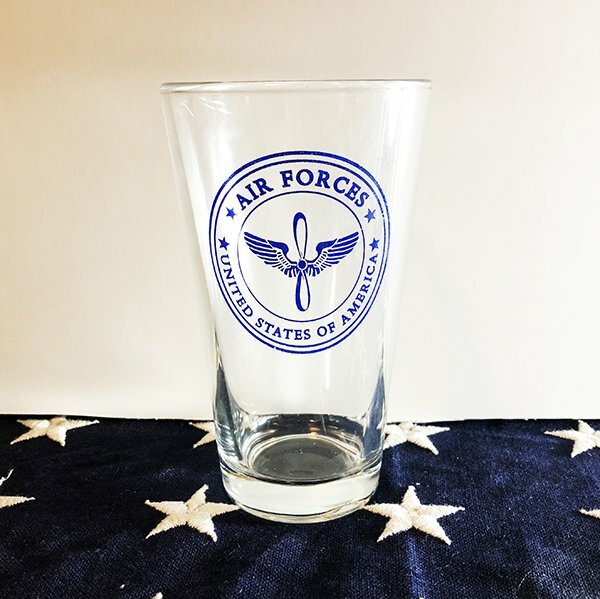 The WWII Army Air Force Glass is a 16 ounce Pint Glass. 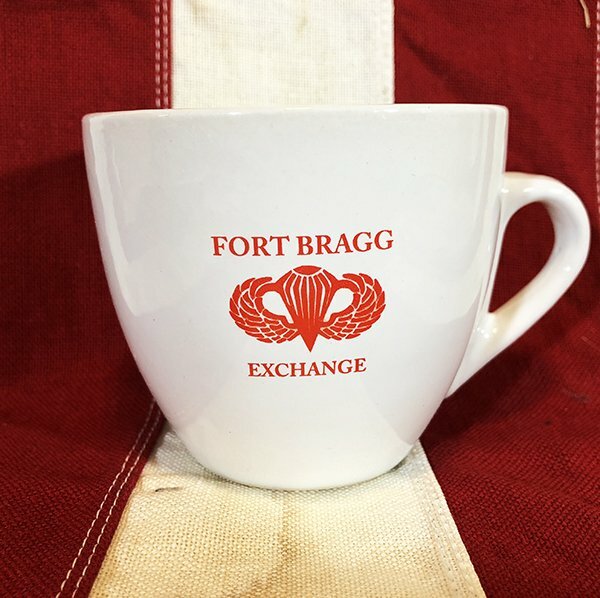 This drinkware is dishwasher safe. 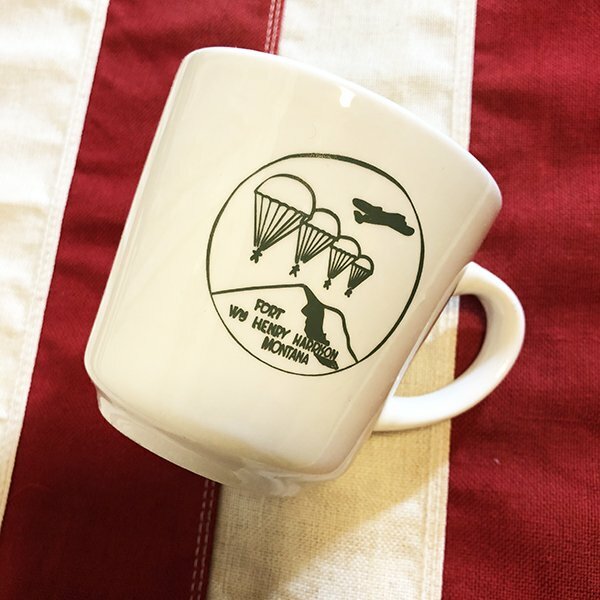 WWII Air Force Glass is a reproduction of a WWII AAF glass in our collection . 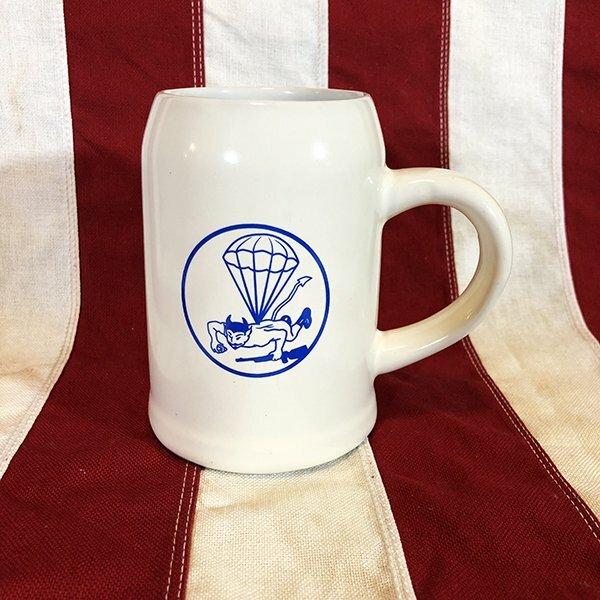 This WWII Army Air Force Glass is a 16 ounce Pint Glass. 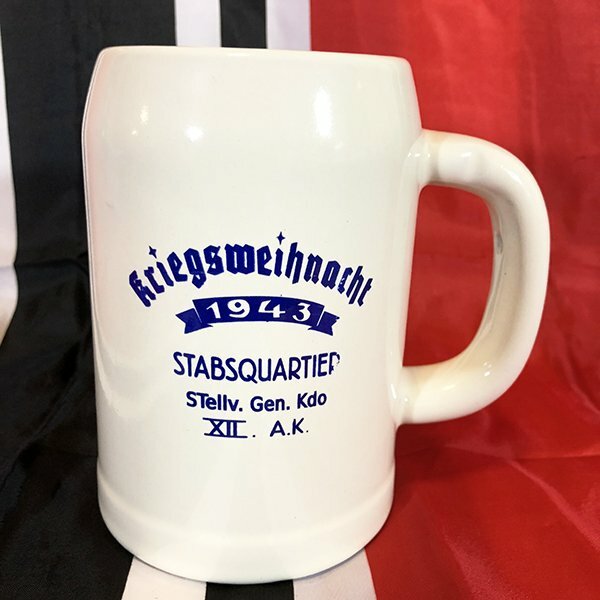 This drinkware is dishwasher and microwave safe. 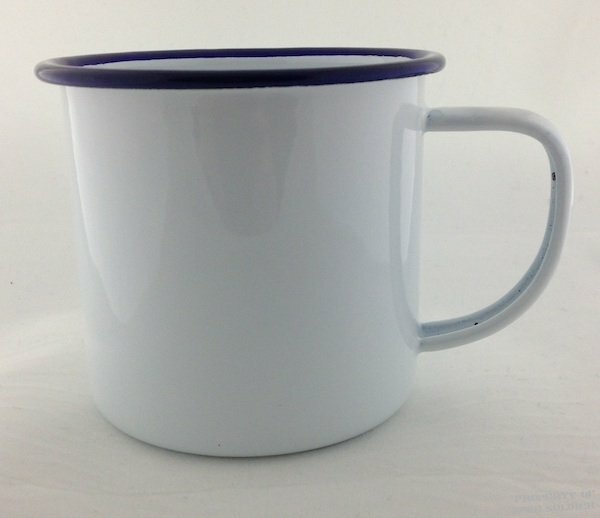 The White Enamel Mug with Blue Rim is the style of enamel mug used during WWII by both the Allied and Axis forces. 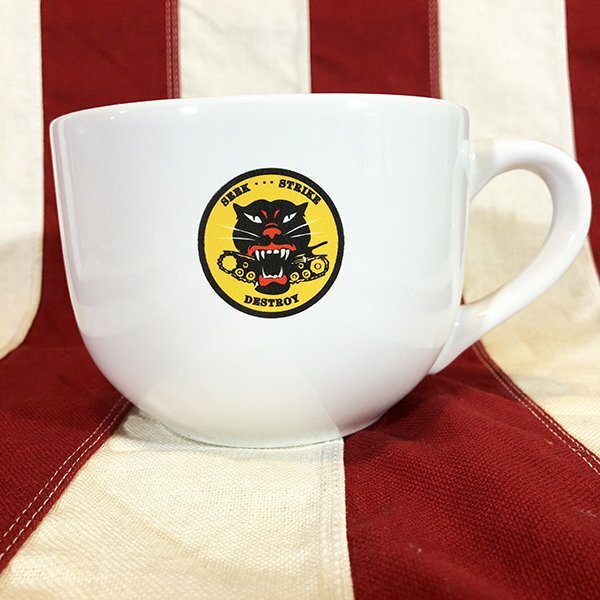 Enamel mugs are appropriate for a British, French, Italian, German and G.I impression. 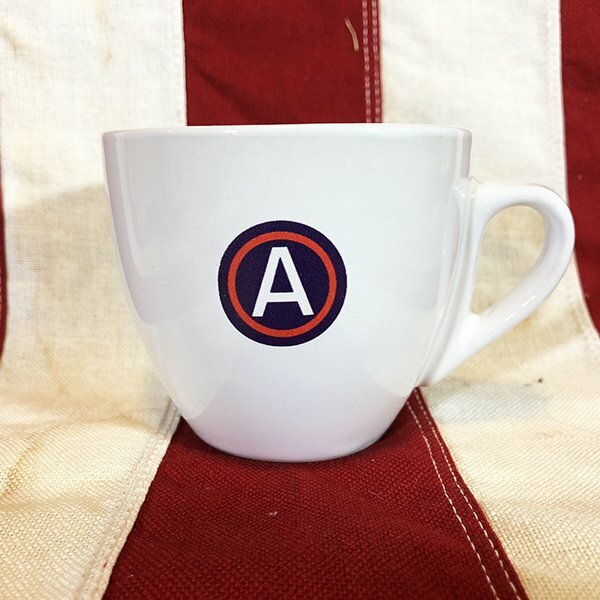 This drinkware is dishwasher and microwave safe. 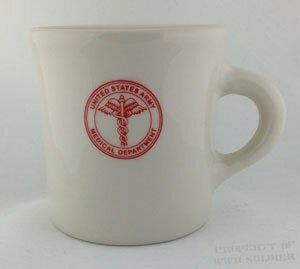 WWII Medical Mug is a reproduction. 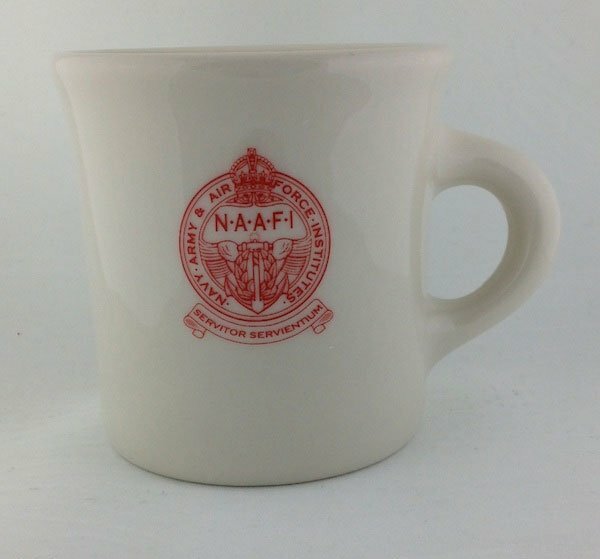 This drinkware is dishwasher and microwave safe.